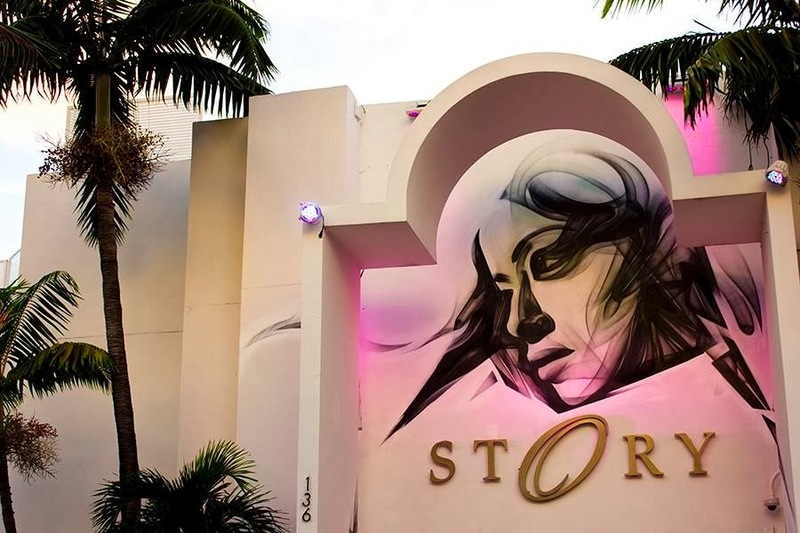 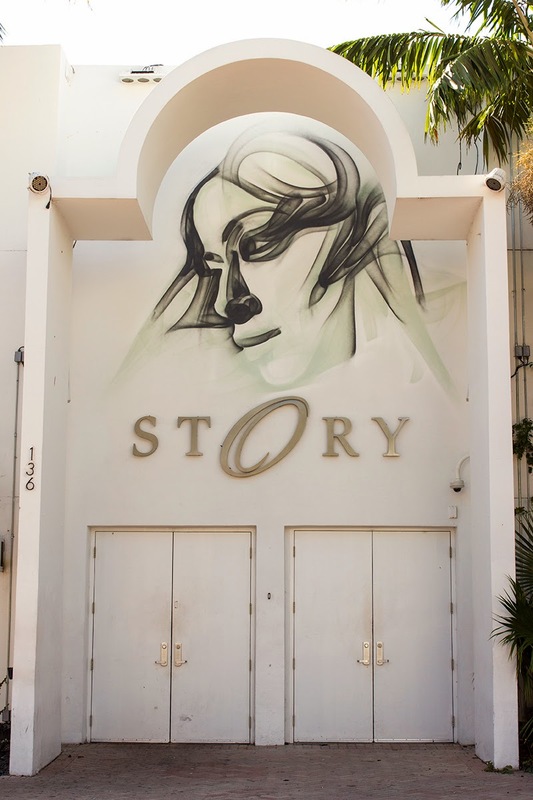 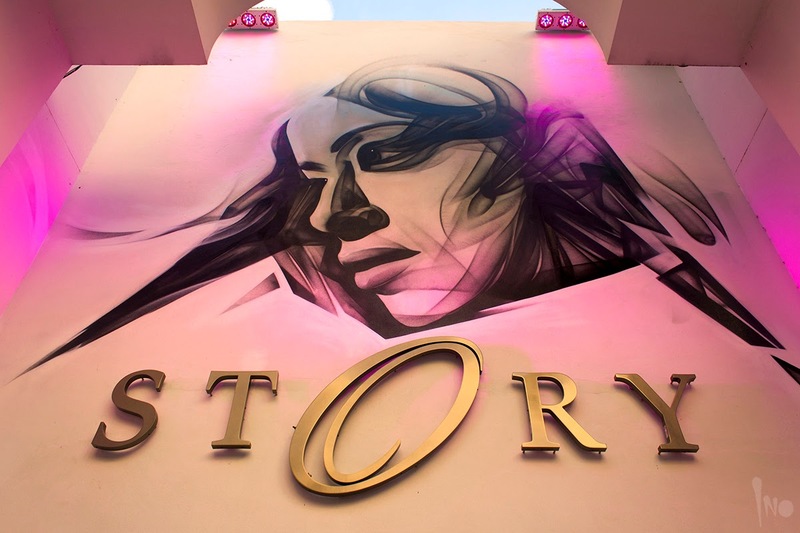 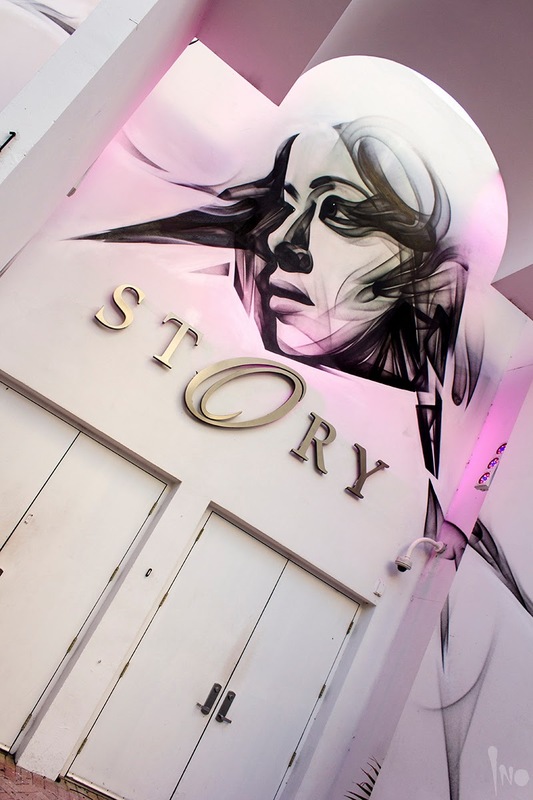 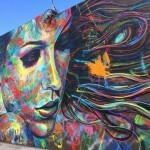 While he’s about to finish a massive new mural in Greece (pics coming soon), iNO also stopped by the Story night club in Miami Beach where he quickly painted this signature piece. 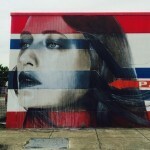 This beautiful woman portrait was painted by iNO using a fat cap to create a smoky and loose effect. 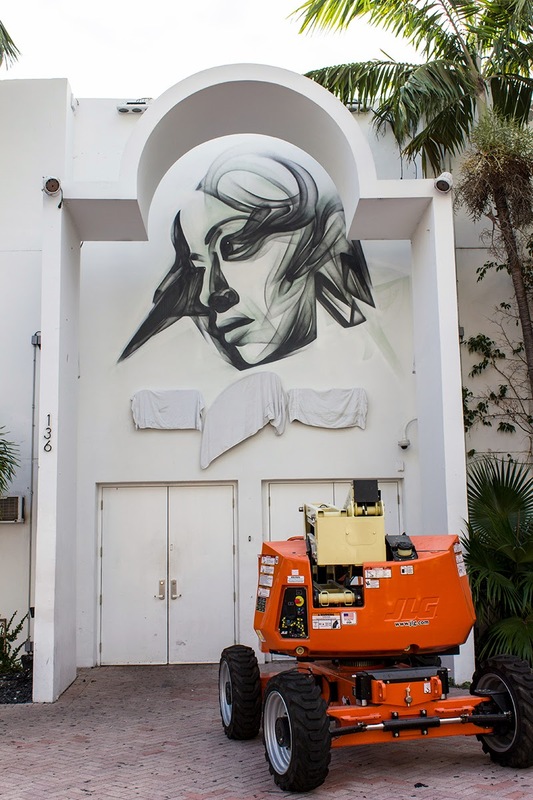 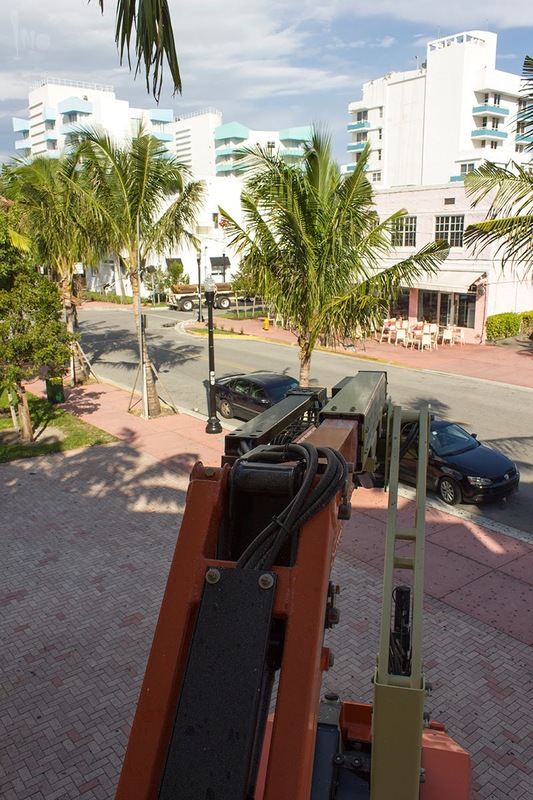 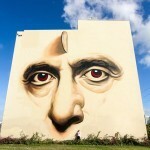 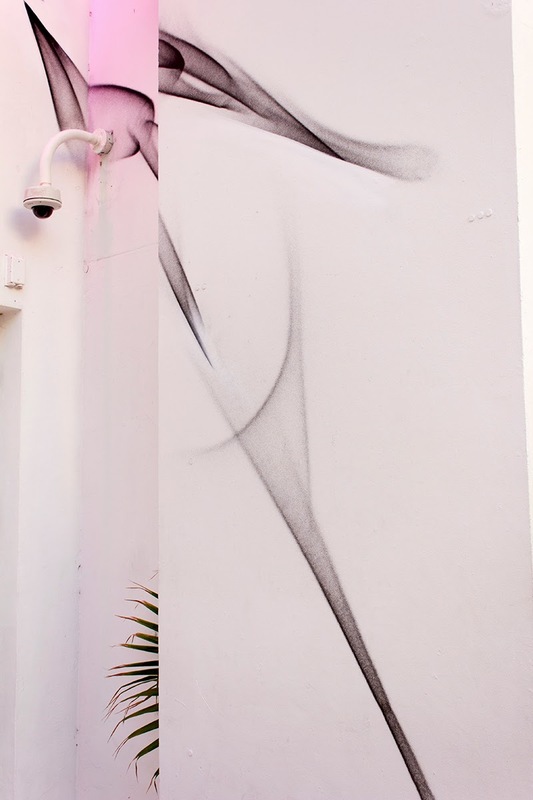 If you are in the area, the piece can be found around 136 Collins Ave.
Continue reading for another glance at the piece and watch for more info on iNO courtesy of the Street Art News team.